Do you want a clearer picture of your buying power? 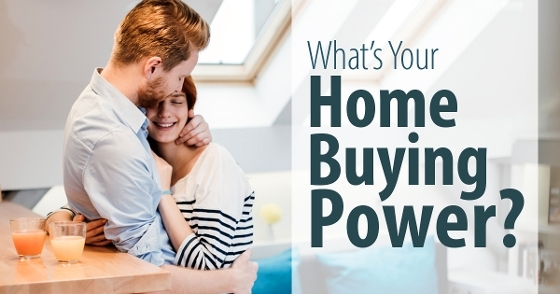 Would you like to see what kind of homes you can get with your buying power? Give us a call!